Received on July 20, 2017. Subject to change. Whether it’s a Tuesday, a Saturday night or a Sunday El Jannah Granville is always totally packed out and the atmosphere is really interesting. The stand-out feature is the garlic sauce; it’s contagious. 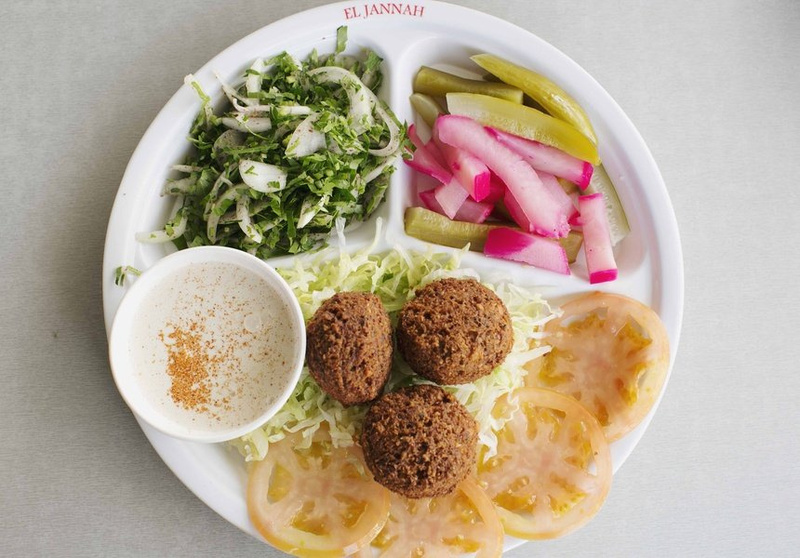 A standard order is a quarter chicken and chips but they also have really fresh falafel; Lebanese culture has a really fantastic vegetarian cuisine attached to it. 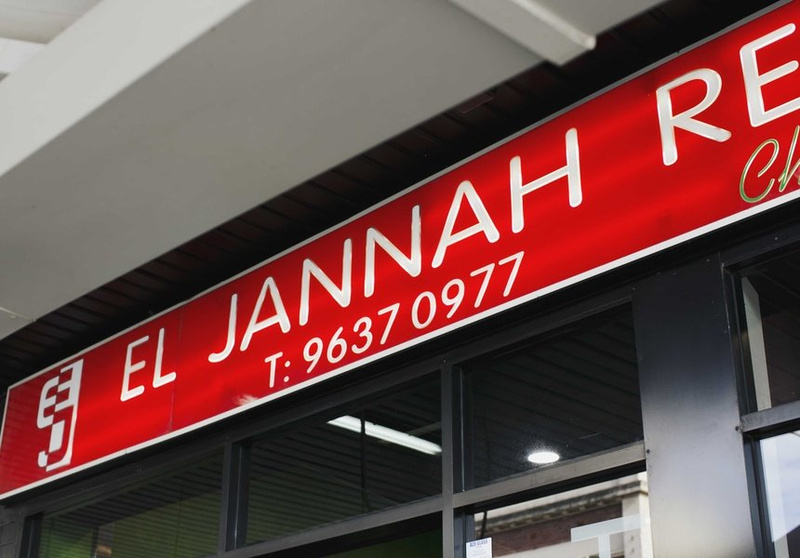 El Jannah been around for such a long time that its really entrenched in the history of Granville, its become an integral part of the community and people travel from all around Western Sydney and beyond to come to this one chicken shop. 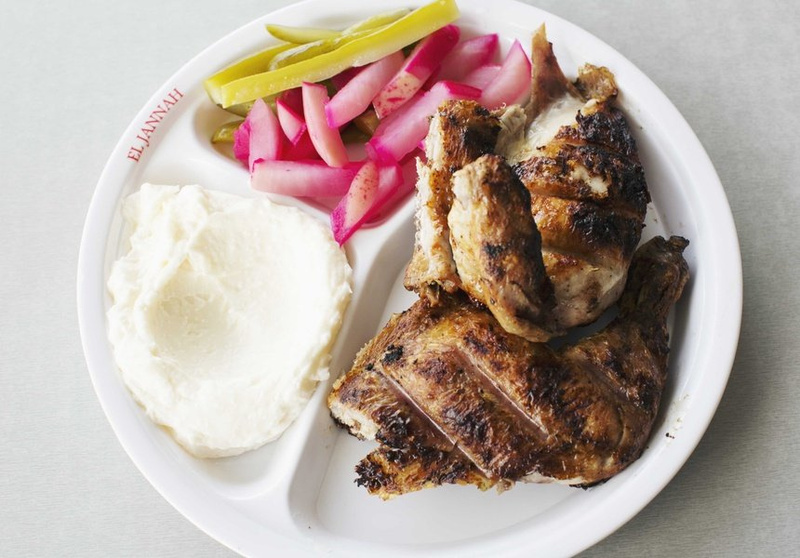 A chicken shop sounds like a lesser term and undermines how good it really is. The only drawback is the wait, which can be up to half an hour, and its busy all the time, afternoon to night, but this is a testament to the quality.